The event PRESENTATIONS are now available on Discourse. The CDP certificate will be sent to all attendees via email within 3-4 weeks from today 28 November. One London was named in May as one of five Local Health and Care Records Exemplar to pioneer linking and sharing records across the capital. Some £7.5m of national money will be matched by £7.5m of local money to achieve this vision at scale in London. 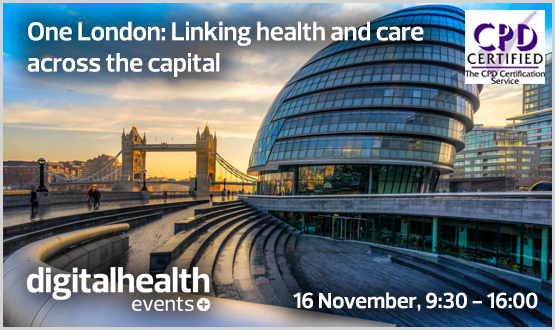 This one-day Digital Health Networks Best Practice event will provide the chance to learn how One London plans to deliver joined up health and care for 8m Londoners. How the One London LHCRE programme will put place an electronic shared local health and care record that makes the relevant information about people instantly available to everyone involved in their care and support. The conference will provide a chance to hear from the leaders of a cross section of the organisations involved in the partnership. If you have any questions about this event, please contact Fabiana: fabiana@digitalhealth.net. You can download the programme for this event here. Please note, this programme is not finalised and is subject to change. Dr Murat Soncul completed clinical training in dentistry and worked as an oral surgeon before completing his PhD in 2002 at University College London researching the reliability of healthcare technology to support oral and maxillofacial surgical planning. He joined South London and Maudsley NHS Foundation Trust in 2003 to co-ordinate the e-Health Programme. He currently works as the Head of Information Governance and the DPO in the same Trust and is the alternate vice-Chair of the Confidentiality Advisory Group at the Health Research Authority. Murat is also leading the information governance working group to enable the Local Digital Roadmap for Our Healthier South East London STP (sustainability and transformation partnership). 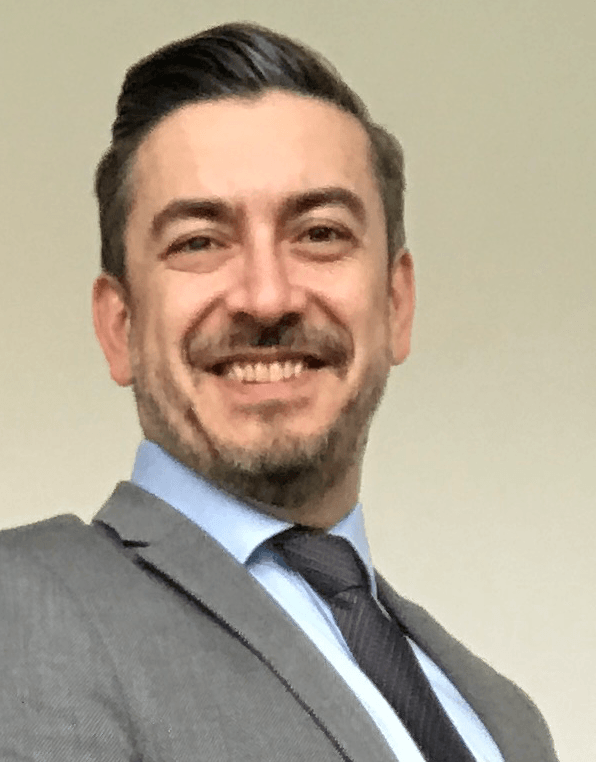 He has recently joined the information governance leadership team in the One London LHCRE (Local Health and Care Record Exemplar) as the operational IG lead. 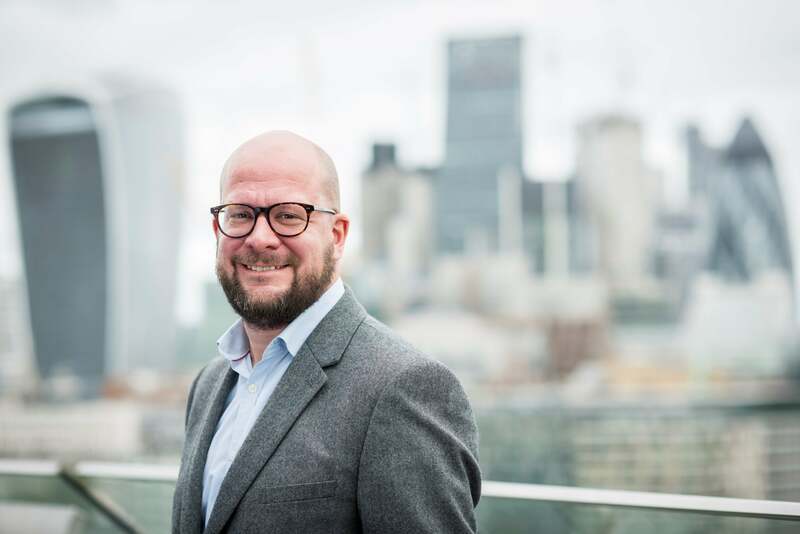 In the past, he served as the Company Secretary and the Chair of the Board of Trustees at the Metro Centre, which is a London-based charity that promotes the health and well-being of all people experiencing issues related to sexuality, identity or gender. Murat’s professional interests include innovative uses of information technology to improve healthcare service delivery and patient experience, fair and lawful use of patient information, privacy and confidentiality, capacity and consent, cyber security and risk management. Tara is an improvement enthusiast with an extensive background in leadership roles within the NHS and third sector. 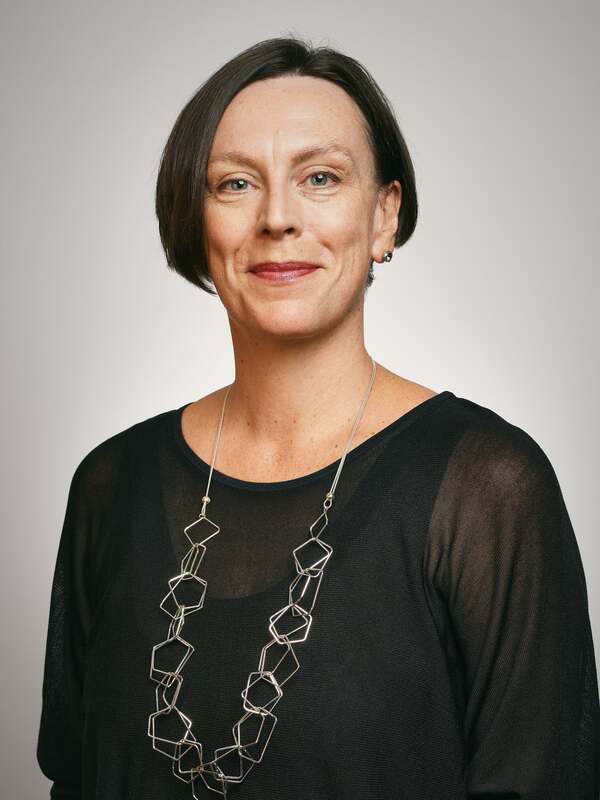 She has spent the past 17 years at board level including at University College London Hospitals NHS Foundation Trust, as a non-executive director at Macmillan Cancer Support – the leading UK charity for people living with cancer – as Chief Executive at the West Middlesex University Hospital and as Deputy Chief Executive and Director of Operations at the Whittington Hospital. Her first role in the NHS was as a Ward Housekeeper when she was 18. She is a Non-Executive Director at the Nuffield Trust and current President of the Health CEOs’ Club. Gerry graduated from Queen Mary College (now QMUL) in Physics and Electronics and then joined Sony Broadcast undertaking research in digital video and imaging. After Sony, he joined Stewart Hughes leading software development for helicopter health diagnostics before moving to Digital Equipment where he held a variety of technical and management roles in both the engineering and business development. He returned to technical leadership joining IBM Hursley Development Lab as a strategist in the Application Integration Middleware group. Over nearly 20 years at IBM, he held a range of technical and executive roles in software development, business development and in the M&A space. He final roles at IBM were as Vice President for Runtime Tools and Frameworks and then as Vice President for Event Services in the IBM Cloud and Watson group. Gerry also played a key role in IBM’s relationship with academia, initially with the University of York and subsequently with Queen Mary University of London. 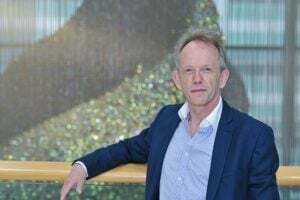 In June 2018, Gerry joined Health Data Research UK as Chief Technology Officer to lead HDR UK’s technical strategy and the Digital Innovation Hubs Programme. Gerry is a Fellow of British Computer Society, Chartered Engineer and Chartered IT Professional. He is an academic assessor for the BCS and a member of the Industrial Advisory Board for the School of Electronic Engineering and Computer Science at QMUL. 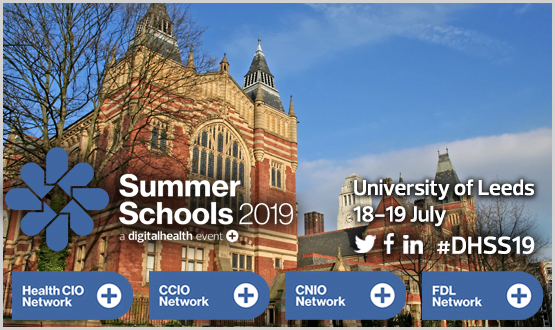 This event is free and exclusively open to NHS and to the members of Digital Health Networks. The address is City Hall, The Queen’s Walk, London SE1 2AA. City Hall is about a 10-minute walk from London Bridge station and 15 minutes from Tower Hill and Tower Gateway.